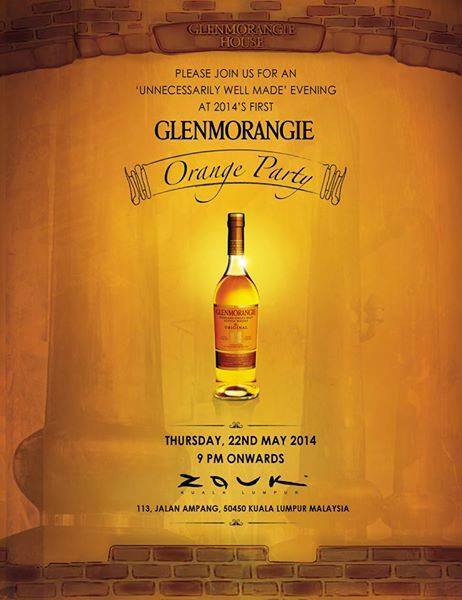 To all the people who loves and can't get enough of Glenmorangie, tomorrow they are having the "Glenmorangie Orange Party" at one of the most popular club in KL, Zouk Club, 9pm till late. Guests, celebrities and fans of Glenmorangie will experience the 'Unnecessary Well Made' ethos of the House of Glenmorangie as they will be taken for a 3-D journey, that will artistically be illustrated. Unique ADA codes will be on each 3D art piece that reveals more information on the iconic Glenmorangie House/Distillery represented in the art piece. It will be a fun night as Imma *bleep* YouUp and beats of Zouk's Residence DJ will definitely bring the house down. Lucky for those who are attending, because there will be three bottles of Glenmorangie Original 70cl to be won throughout the night. Guests who capture their favourite Glenmorangie moments at the Flipet counter will be given an animated flip-book of themselves as a keepsake from the party. 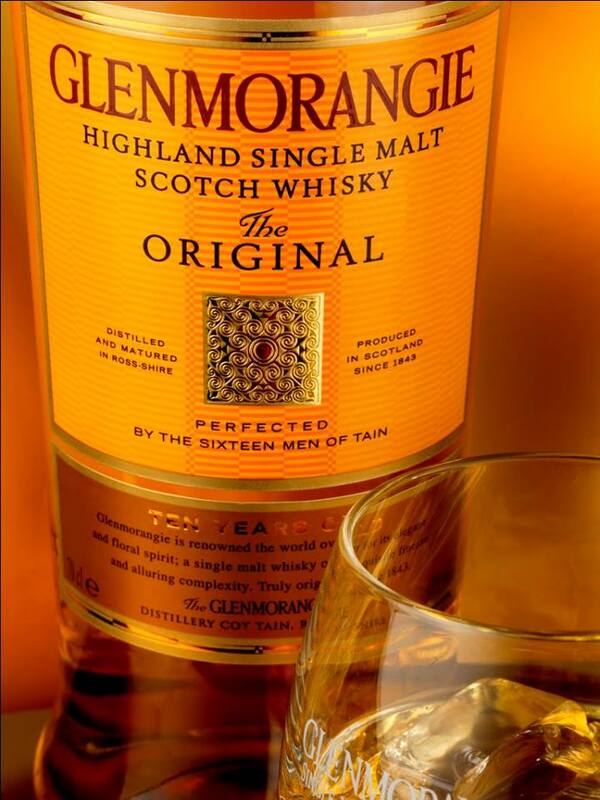 But of course it will not be a Glenmorangie Party if there's no Glenmorangie for us to enjoy. All this will be paired with the vanilla notes of Glenmorange The Original, that is created from the tallest stills in Scotland, using only the finest oak casks twice.